She was so terrified that her hair turned white. This song is about spirit of fighting for peace. Song theme of Futuristic Robot, Ultraman Mebius, populars since 2006. What is it we can do right now? What is it, really important? Post up inside the trains. 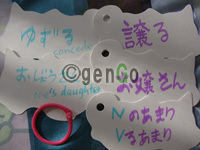 Read the sentence and increase your kanji skill. MEANING : Becareful with the door to be open. – Kanji of grade 3 elementary school. a. 注目（する）　: chuumoku = attention, notice. 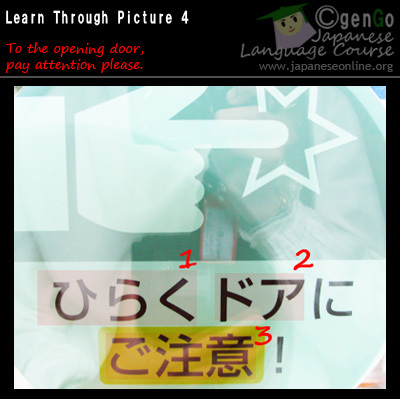 Foreigner in Japan should know this sign. 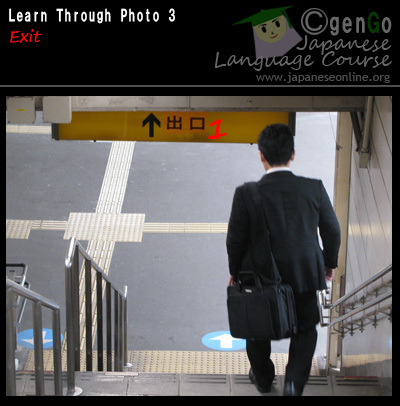 Learn more about the two kanjis. Read the kanji, don't get lost. – Kanji of grade 1 elementary school. a. 出口　: deguchi = exit. a. 口　: kuchi = mouth. b. 口調 : kuchou := tone, talk.